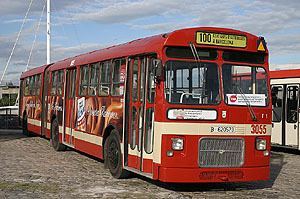 Noge S.L. 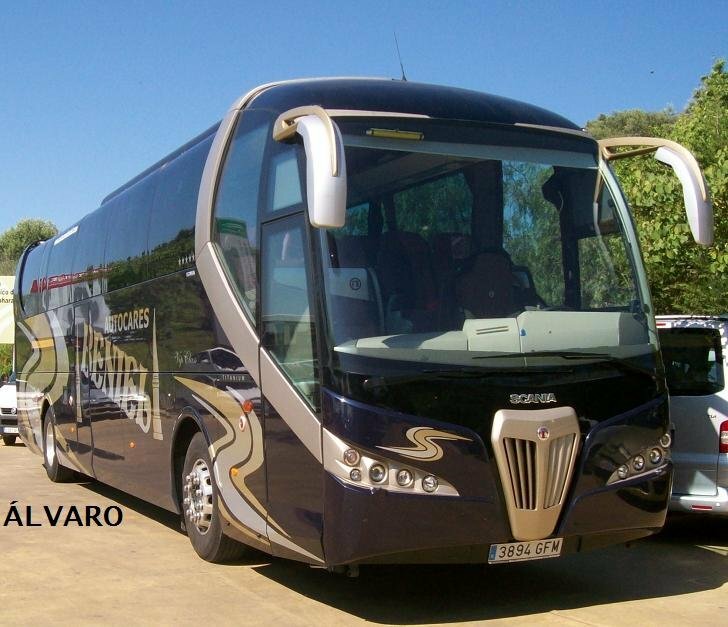 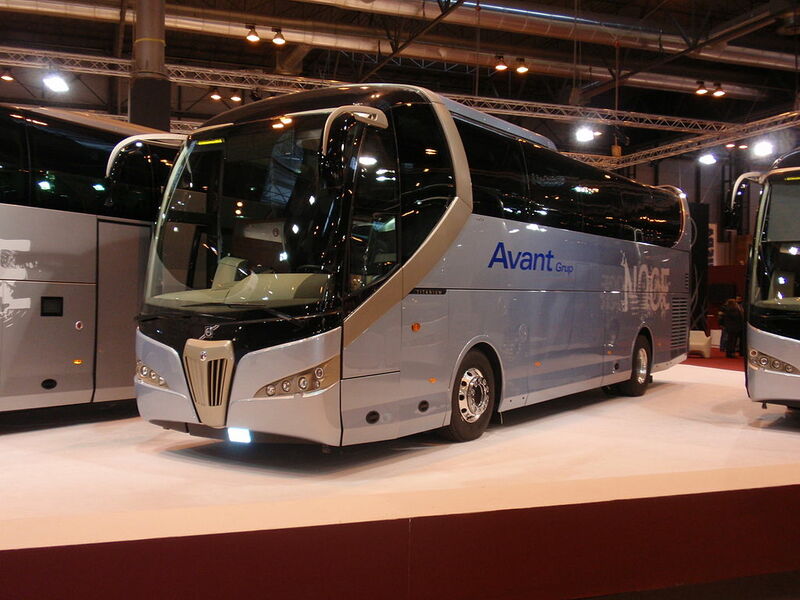 is a Spanish-based coachbuilder. 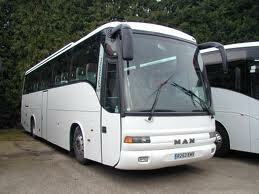 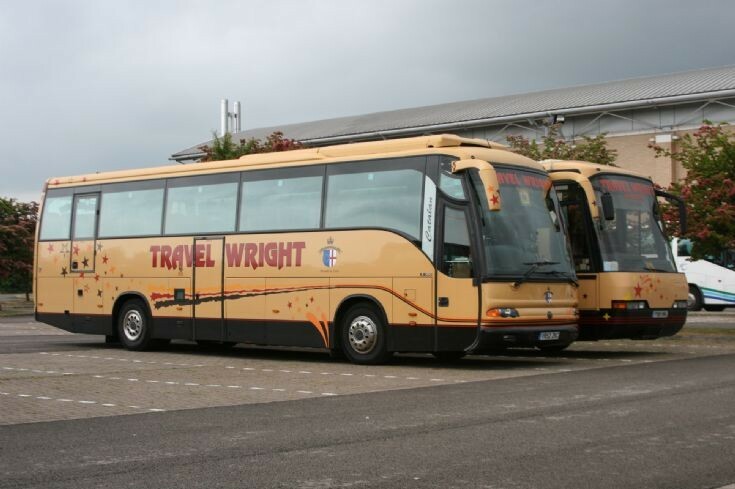 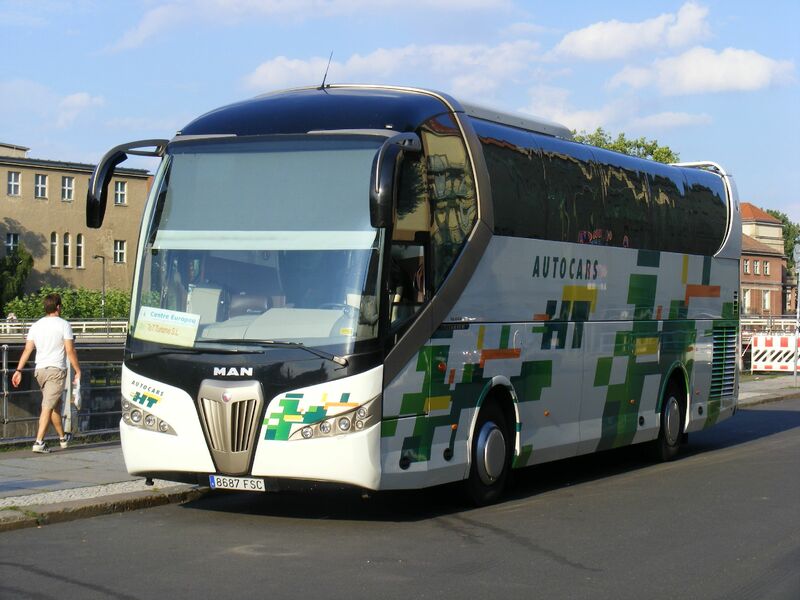 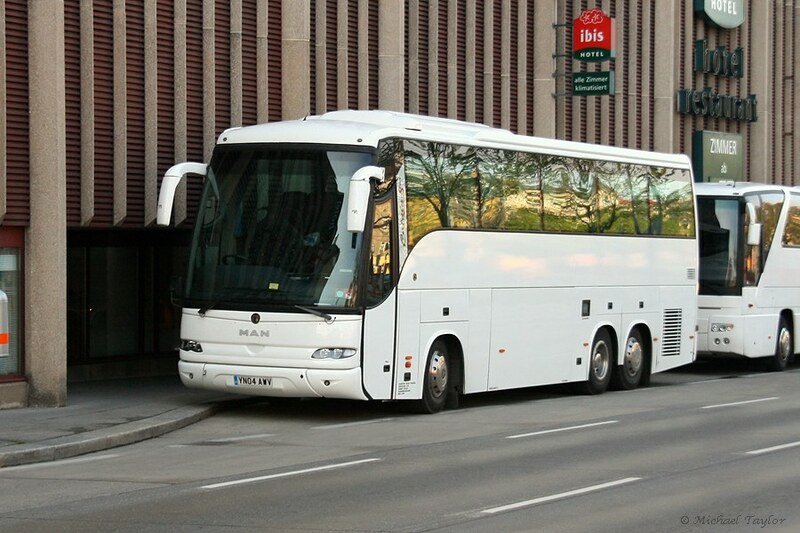 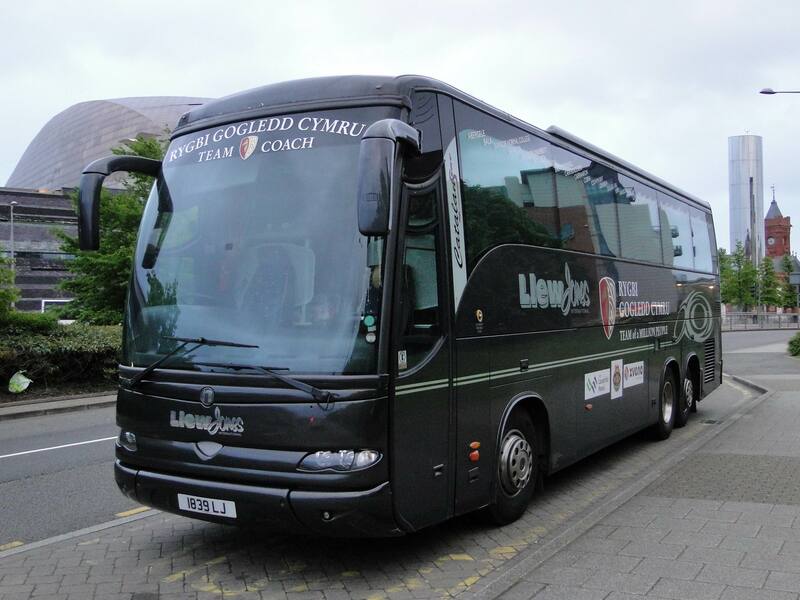 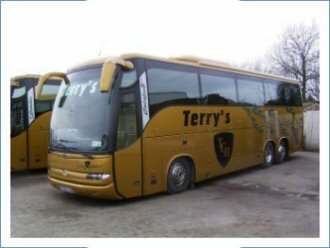 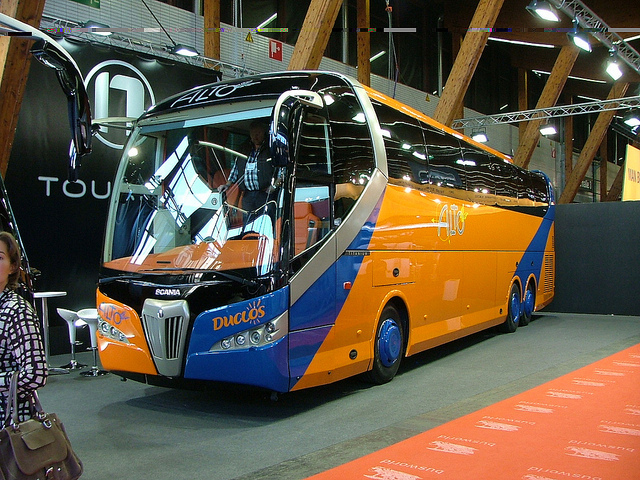 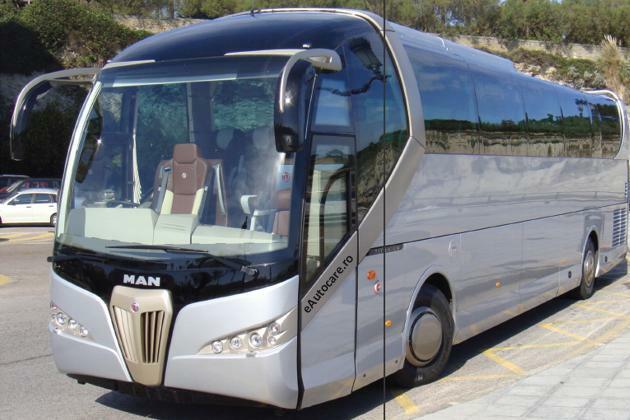 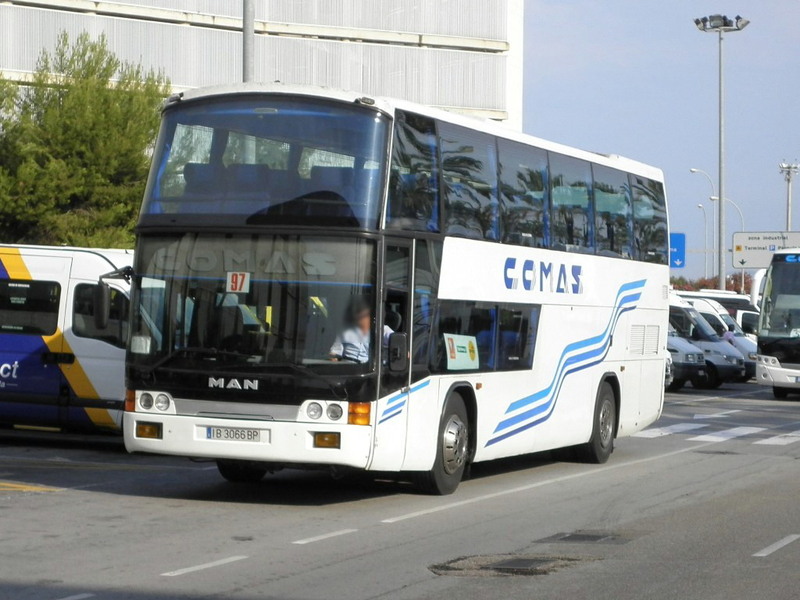 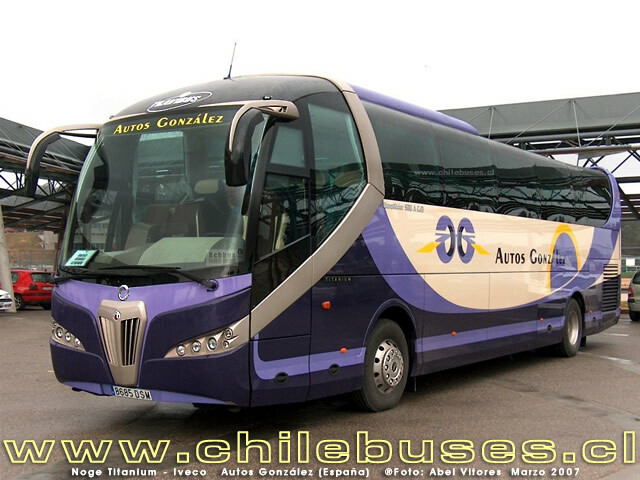 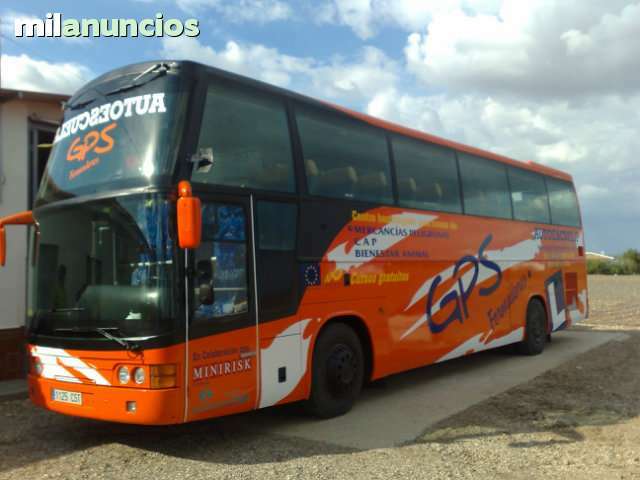 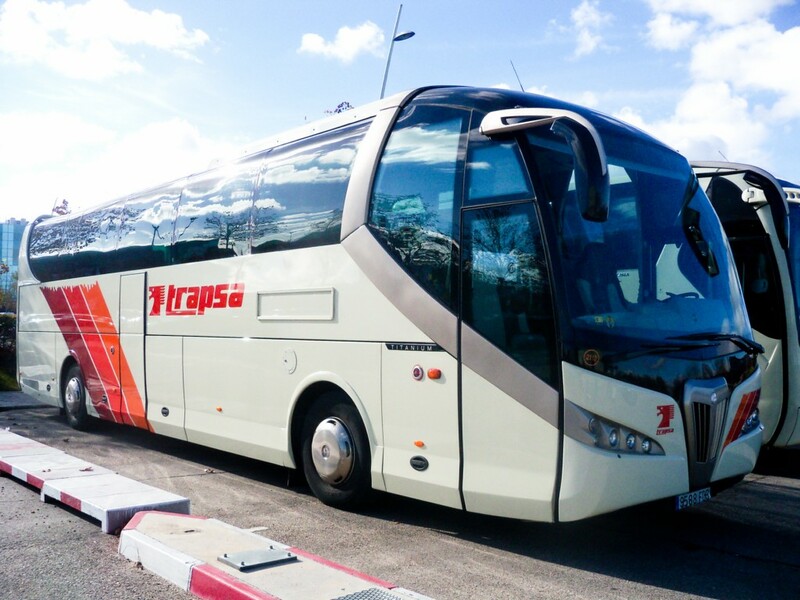 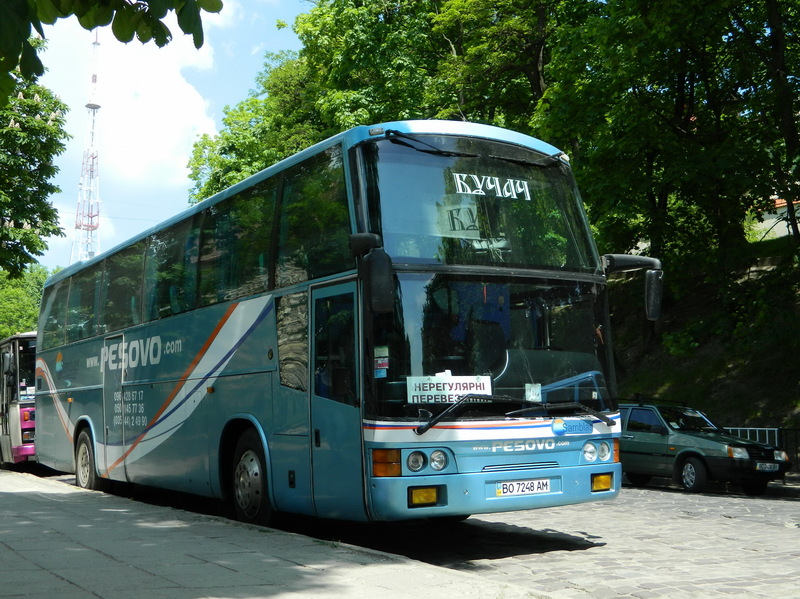 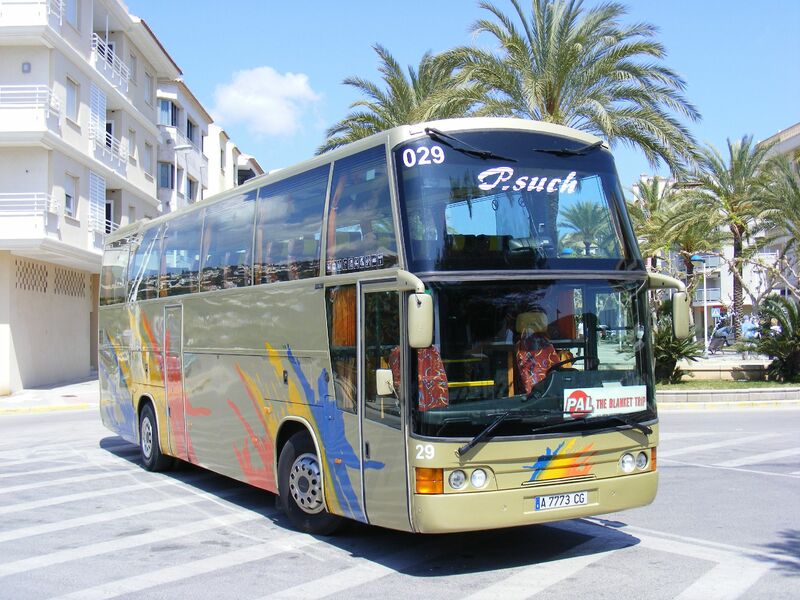 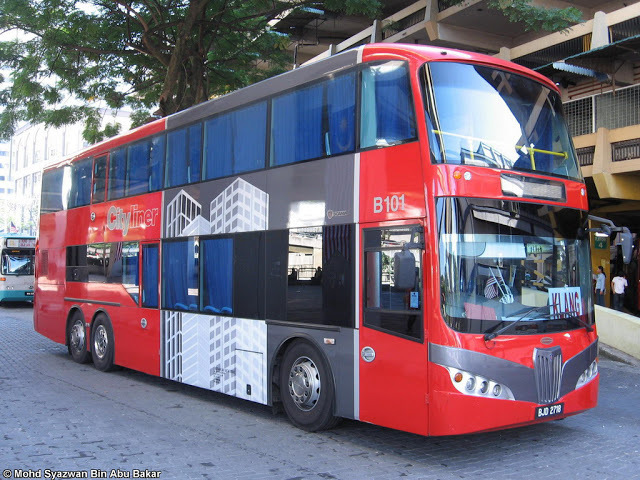 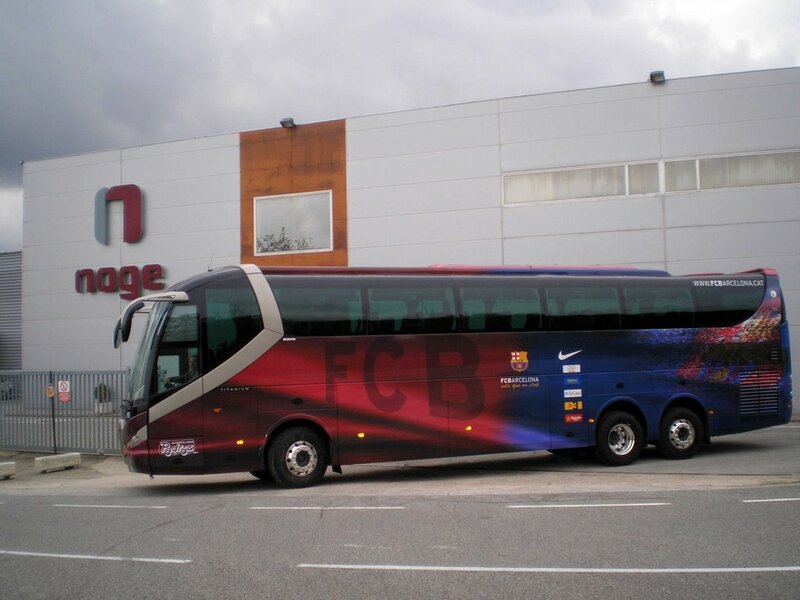 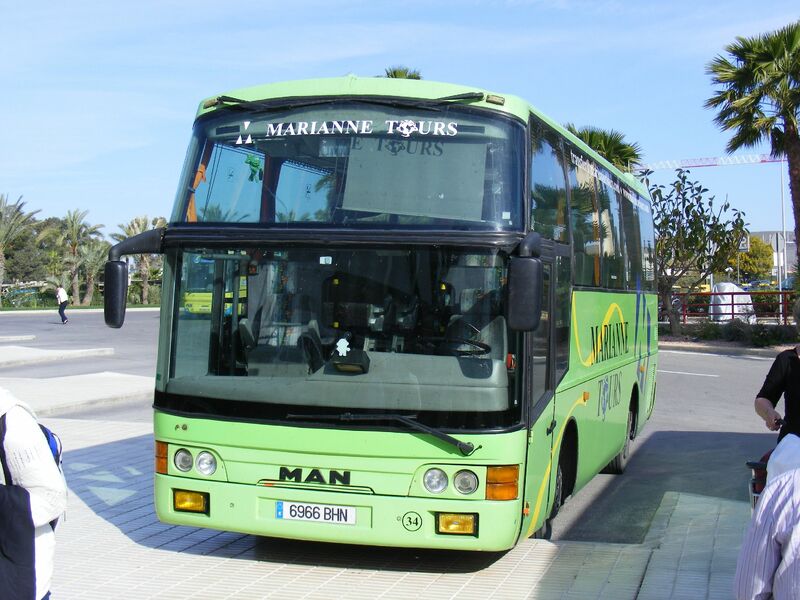 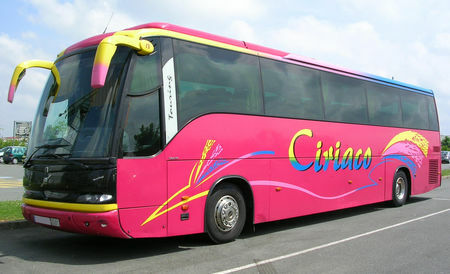 The company builds bus and coach bodies on various possible chassis. 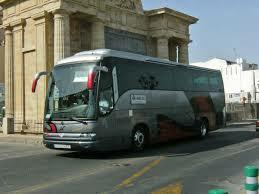 Their products are sold throughout all of Western Europe. 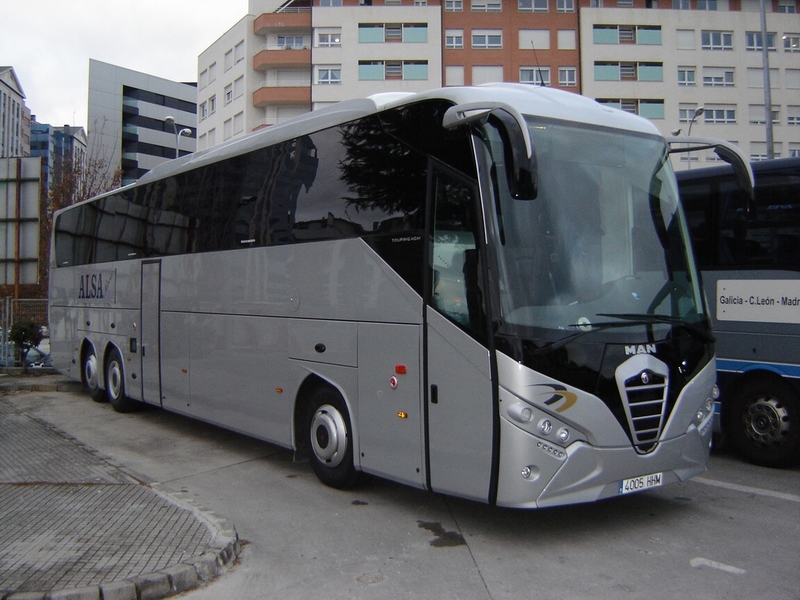 Noge was, after Indcar, Ayats and Beulas, the fourth coachbuilding company to be founded in the village of Arbúcies, in the province of Girona, Catalonia. 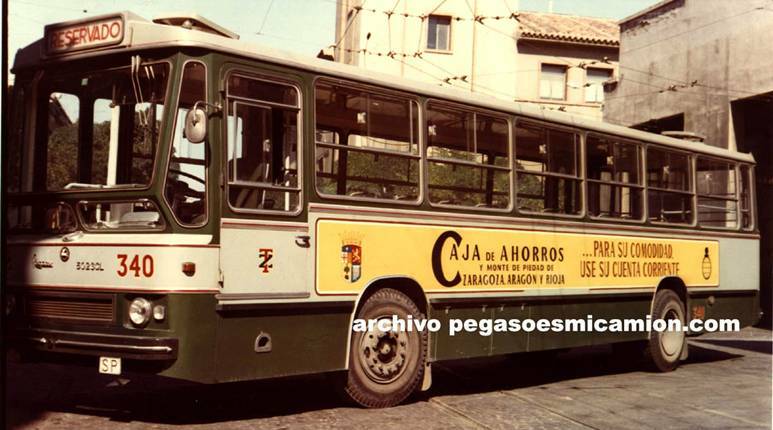 It was established in 1964 by a former Ayats worker, Miquel Genabat Puig (whose son presides the company today) and by Josep Noguera, who dissociated himself from the company in 1978. 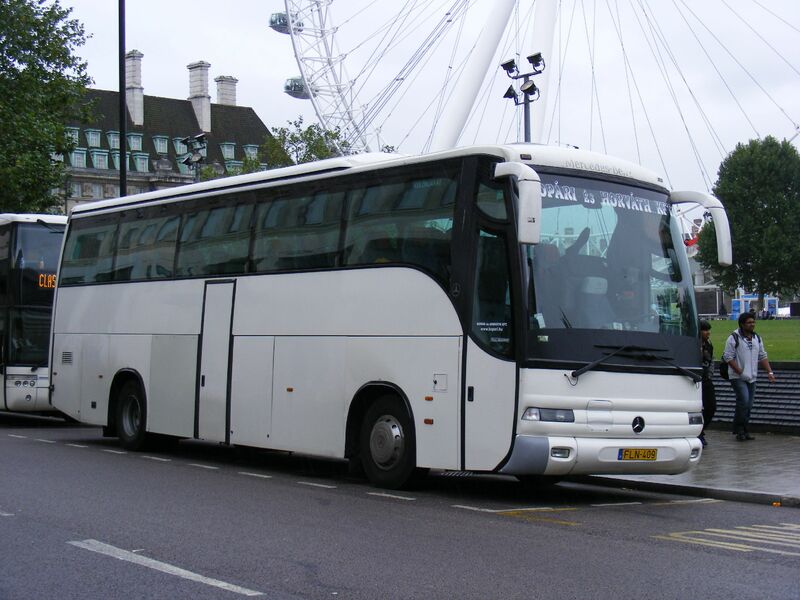 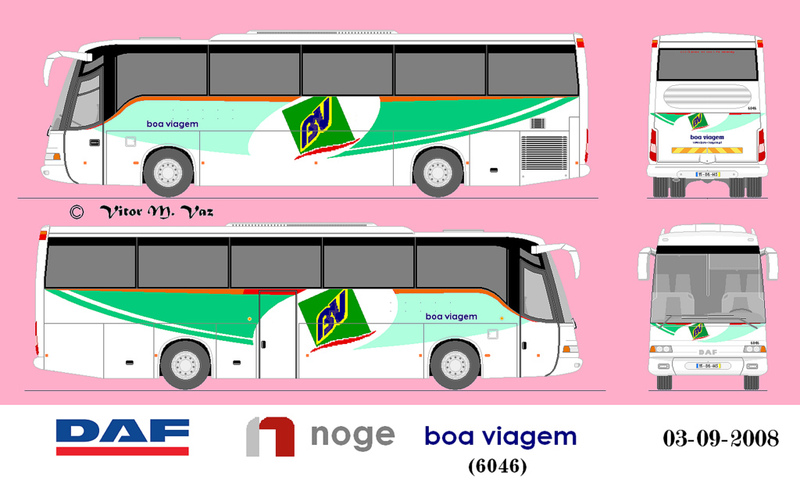 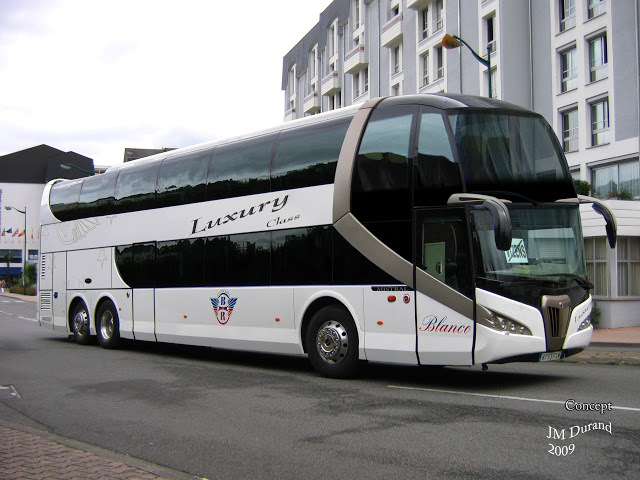 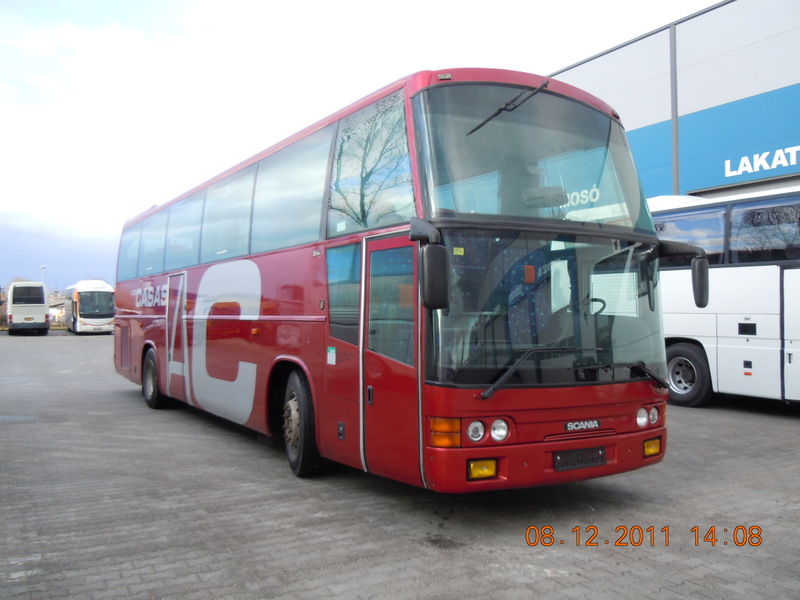 Noge began its activities building city buses but soon expanded to intercity and luxury coaches as well. 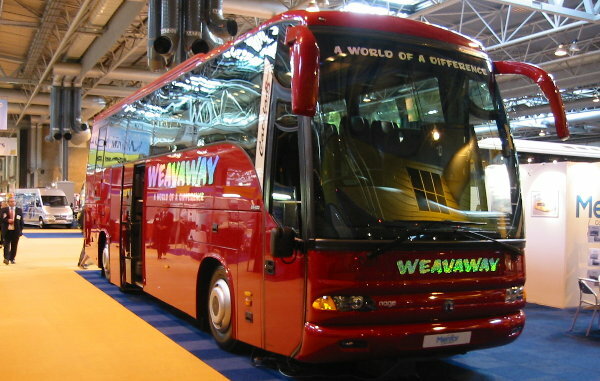 Today, the company has over 250 employees and produces an average of 600 vehicles a year. 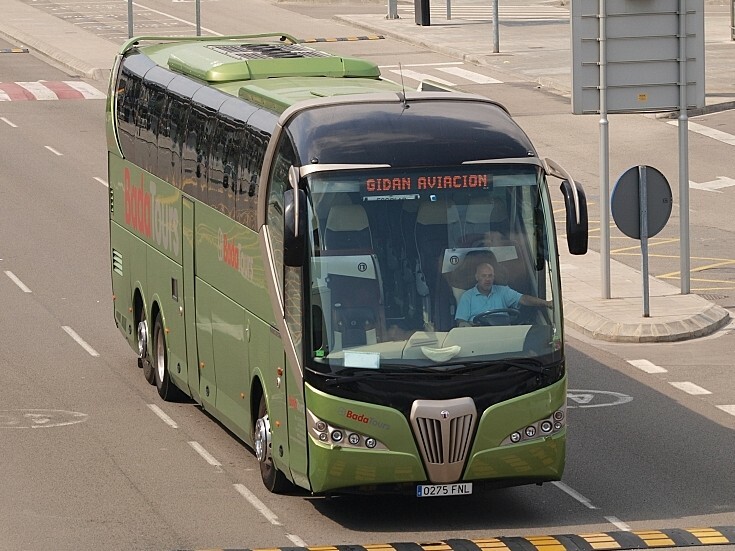 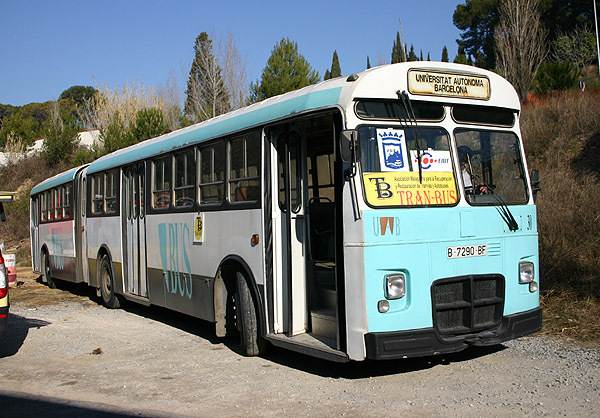 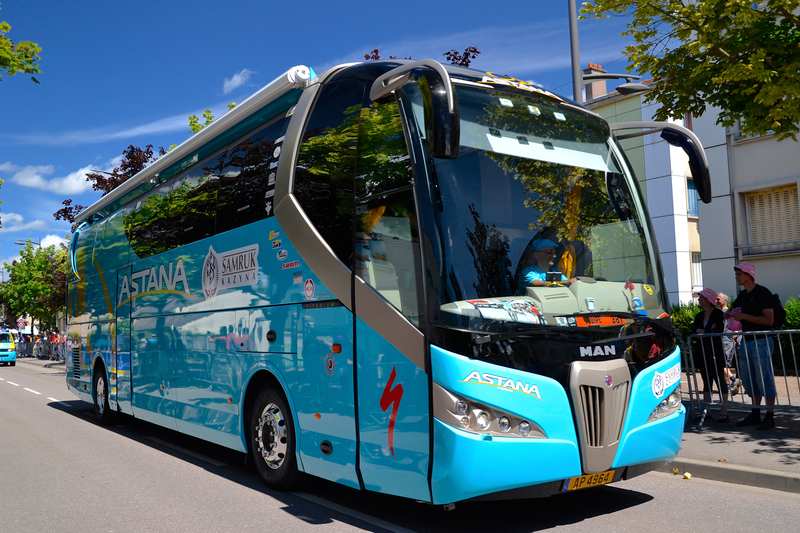 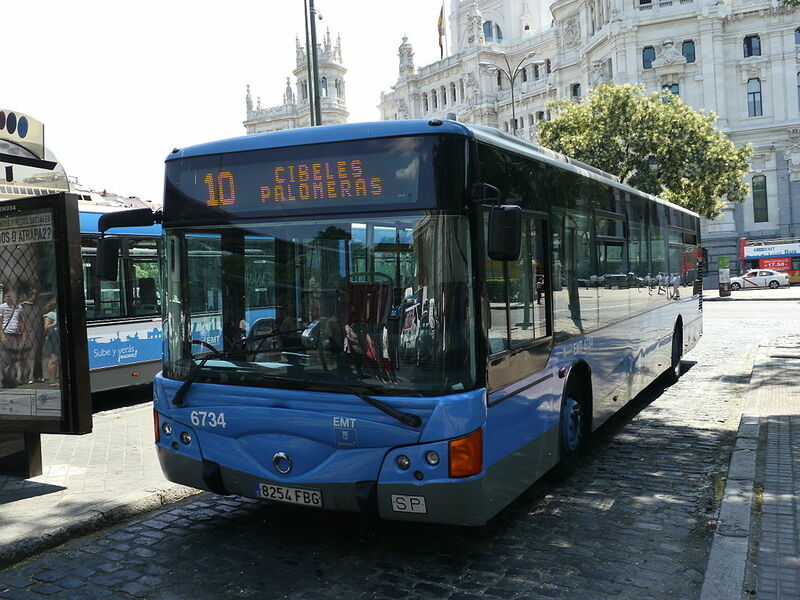 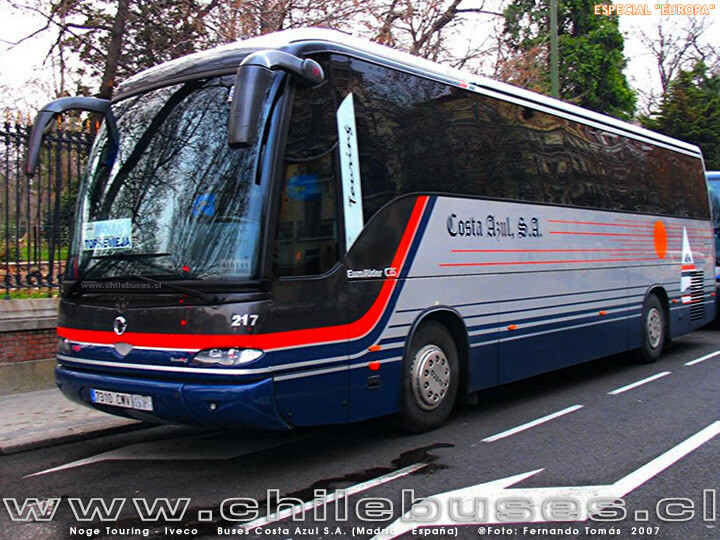 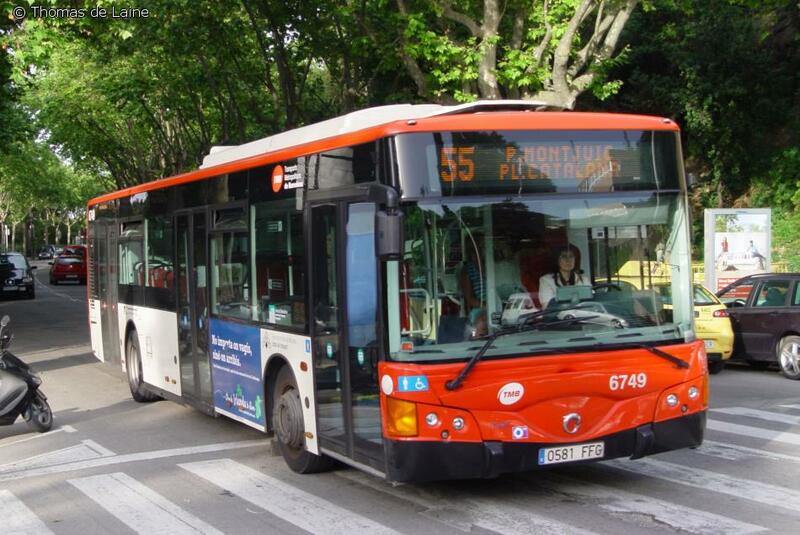 A city coach operated by the EMT of Madrid.